The World Land Trust is a very important player in conservation. 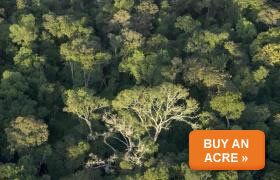 It buys up tracts of land in threatened areas as a means of safeguarding habitat. Art exhibitions in the gallery. Webcams 'launched' by Sir David Attenborough show live wildlife images from overseas.